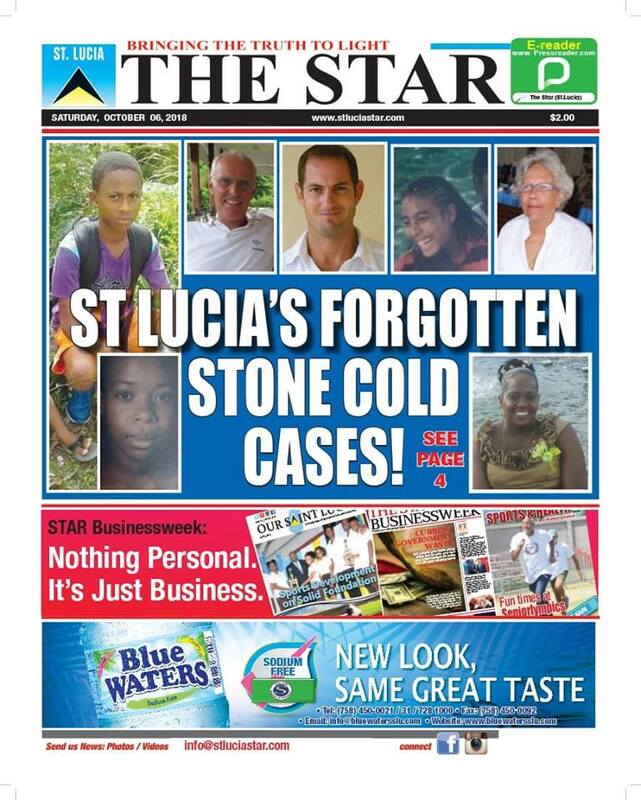 More brave campaigning on the front page of today's St Lucia STAR Newspaper shows we are not alone. The people of St Lucia want justice too, for Roger and many others. Good, so why are you contradicting yourself ? Why are you going about asking if tourist should boycott St Lucia ? Why are you trying to tarnish the reputation of St Lucia and the St Lucian People ? Why are you Labeling the Island As Gangster's Paradise and Being Malicious with your intentions ? You're literally up to no good with your ill intentions. You're trying to destroy an island and make life even worse than it is for it's people, because of the actions of some idiotic fools who need to be dealt with. No Law abiding citizen who happen to be the Majority or the St Lucian population can ever condone or feel any pleasure with the actions of those criminals. But you need to stop with what you're doing because St Lucia and St Lucian's don't deserve this. I am not saying that what happened to Roger Pratt of any one for that matter is a good thing, but you need to be fair and just with your actions. Stop with the character assassination of the island and its People, you're single handedly trying to destroy people's livelihood.